You are currently browsing the category archive for the ‘DCUO Unlimited’ category. We are back!!! 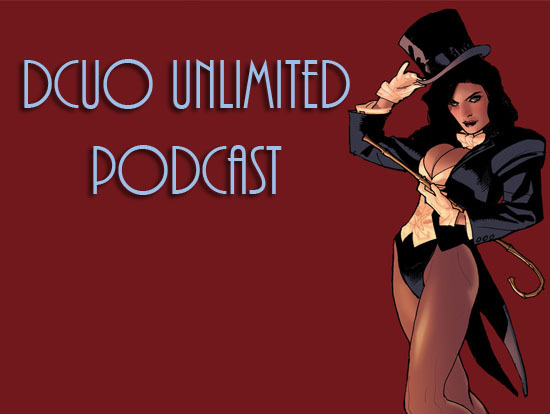 Podcast 62 we dive into the latest news from DCUO and talk about SOELive!! Join us for this exciting new episode. Podcast 61 – We discuss DLC 5 and what looks good and what looks great. Come take a listen. 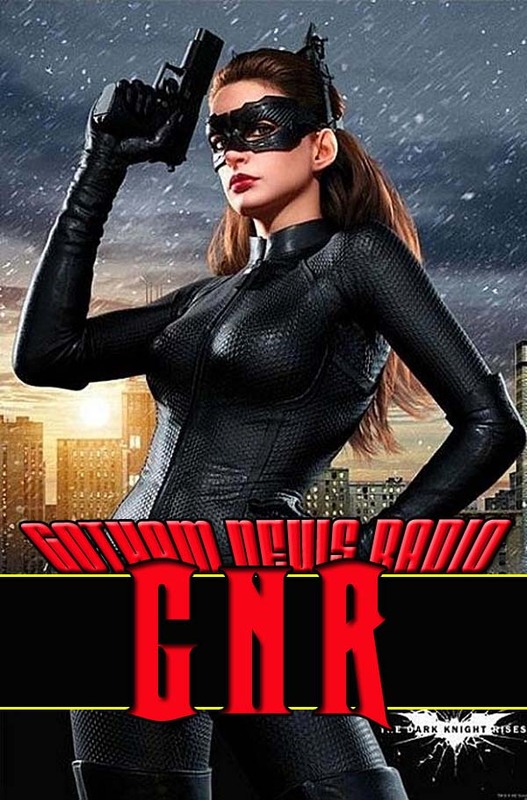 Podcast 60 is now live and we get you caught up on dc universe online update 17 and a few more surprises in store. Along with the latest news we also have some community news and shoutouts. So join us as the unlimited crew holds court.